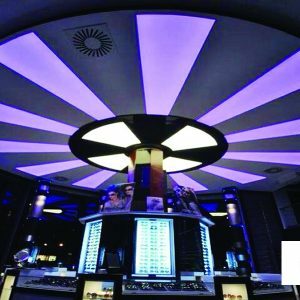 Quality is the most important feature in Stretch Ceiling Systems and you should always call this feature. 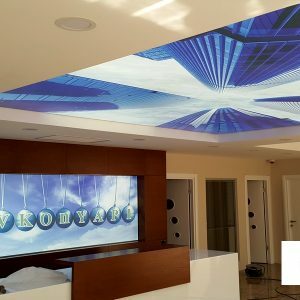 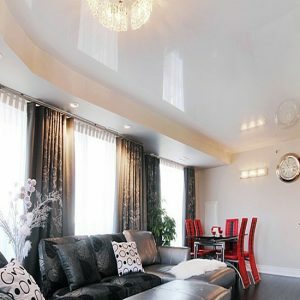 You should use original products to imitate a lot of stretch ceiling fabrics. 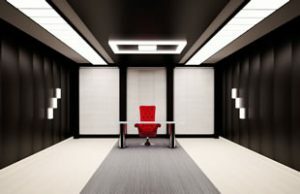 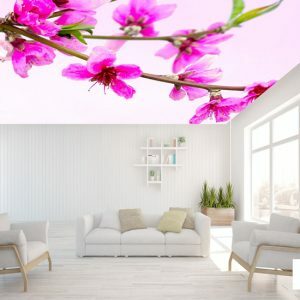 Otherwise, the stretch ceiling that you applied to your room loses its property after a while and a very ugly image is revealed. 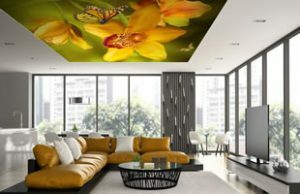 It contains carcinogenic substances in both non-original products. 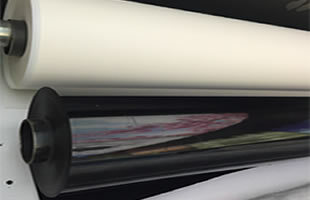 We always produce 1st class products and use original products. 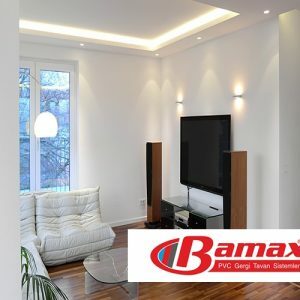 As Bamax stretch ceilings, we have many certificates and quality certificates. 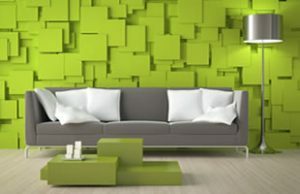 Please ask for these documents in such decorations that you will apply in your private living areas. 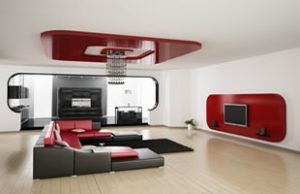 Otherwise, the products used in the places may make you sick if not original and you may experience bad results. 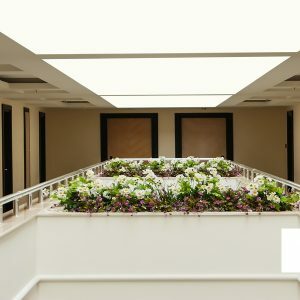 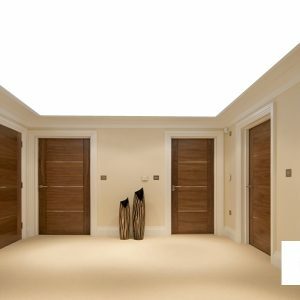 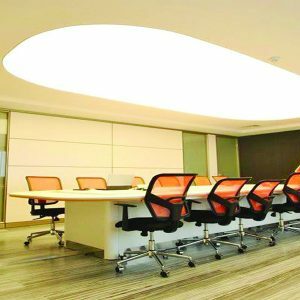 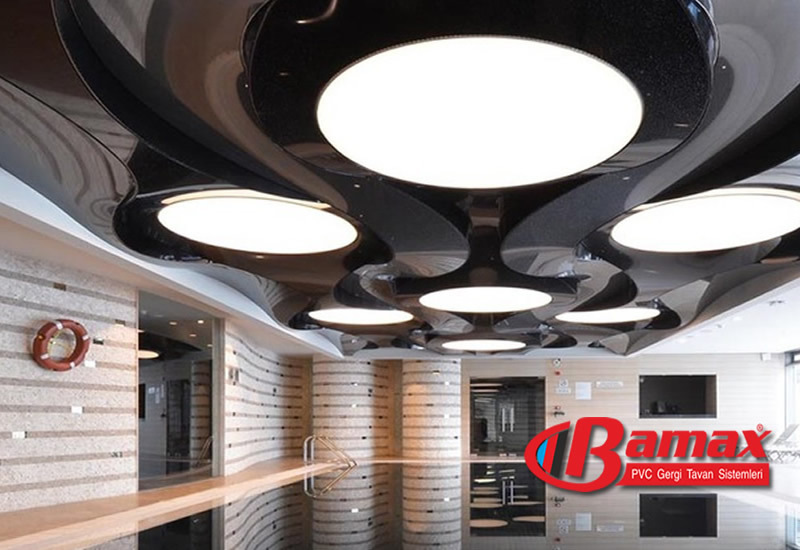 The bamax barisol ceiling, which serves with stretch ceiling systems, offers the best stretch ceiling applications and stretch ceilings and barisol ceilings.